ZAMBIA Centre for Interparty Dialogue (ZCID) is exhibiting very high levels of incompetence, opposition political parties alliance spokesperson Sean Tembo has said. 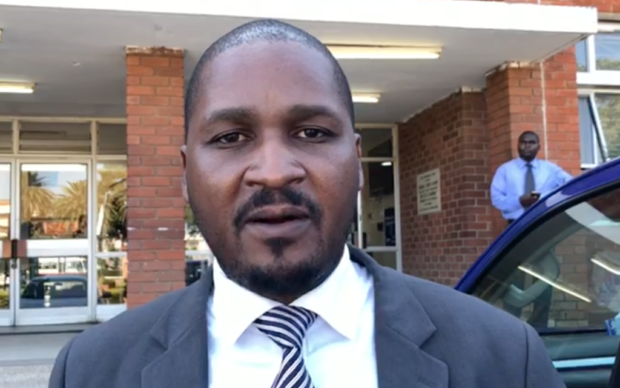 Tembo said the behaviour being portrayed by the ZCID by shunning national dialogue was a clear indication that they were not an independent body but controlled by external forces. He threatened the alliance would eventually pull out of the national dialogue process if ZCID continued with the path they were pursuing. And ZCID trustee Katele Kalumba has challenged the alliance to prove its allegation that the ZCID board had been bribed by State House to disrupt the church led national dialogue. Kalumba has told Q-News that as an ordinary citizen, he is aware that politicians are capable of creating fake news. He stated that as a trustee of the ZCID who was supposed represent the interest of all member political parties. Kalumba, who is also Sub-Chief Natende of Chiengi District reiterated his advice to the church to resist the temptation of taking leadership of political processes. He has urged the church in the Country to take a leaf from how the Catholic church ended up being blamed for the 1994 genocide in Rwanda when it got engulfed in that country’s political processes. Meanwhile, Young African Leaders Initiative (YALI) has submitted a petition to President Edgar Chagwa Lungu through the Minister of Justice, Given Lubinda to consider the proposal for bipartisan leadership to replace the national dialogue process. In a statement YALI president Andrew Ntewewe claimed the dialogue process had failed and that the petition called on the government to expeditiously move to publish and table the key governance reforms in parliament.